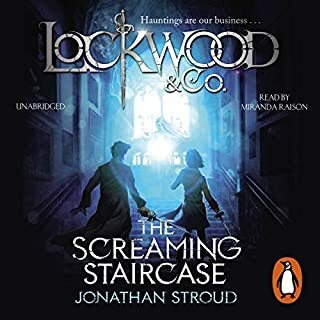 Ghouls and spectres, thrills and tension in this brand-new instalment in Jonathan Stroud's best-selling series. I love these books. The narrators for the first 2 were brill. This narrator though really grated on me. 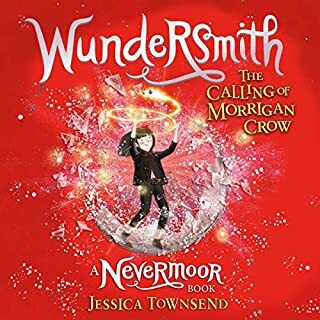 I am gutted to find out that she is the narrator for the next books as well. The voices she does for the characters are just wrong and don't suit the characters at all. 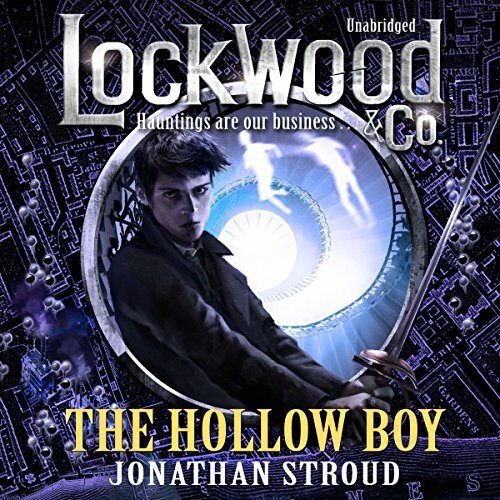 Would you consider the audio edition of Lockwood & Co: The Hollow Boy to be better than the print version? I've enjoyed all of the Lockwood & Co books so far, but this was the one that prompted me to recommmend the series to my older brother. Putting that into context I'm in my forties and I'm recommending a young adult book to another no longer young adult. 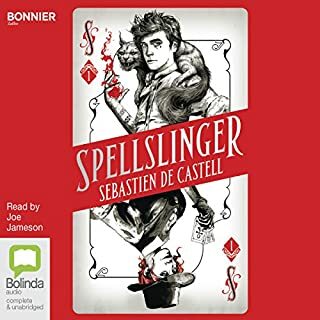 There was a section in this book where the combination of Jonathan's words and Emily's narration had me gripping the steering wheel and emitting a eeeeek sound and I was genuinely a little bit scared despite the fact I was commuting on a bright sunny day. I love the characters, their humour and their flaws. There is a believable historical tapestry surrounding them. How the many different strands of plot are carefully twisted through the stories. 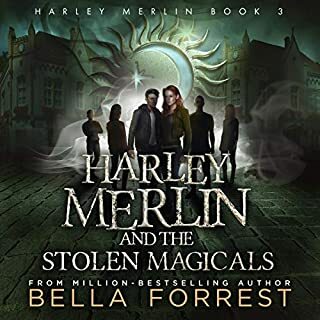 What does Emily Bevan bring to the story that you wouldn’t experience if you had only read the book? Lucy's character comes through well in the narration, though the change in Lockwood from the previous narrator was a bit odd. Emily did a very good job in building up the nervous anticipation whenever the team went into action. 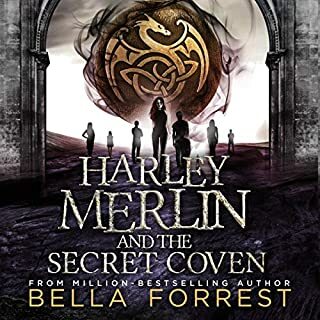 Last book of the series is on pre-order. 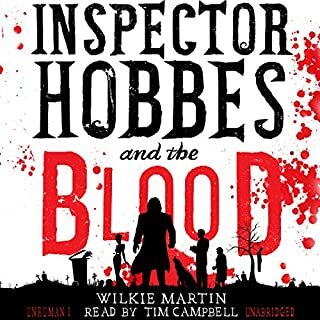 Where does Lockwood & Co: The Hollow Boy rank among all the audiobooks you’ve listened to so far? One of the best. We love the whole Lockwood series. Skull. The narrator gives it a great voice. The ending - wasn't expecting that and it was a good twist. We're listening to it for a second time! 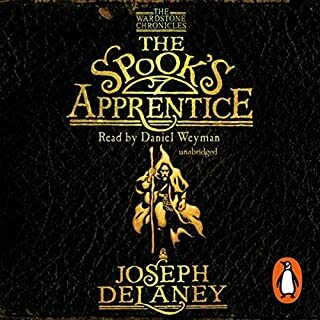 I was initially disappointed by the switch in narrator for the series, but once I had gotten about an hour or so in I found myself really enjoying the narration, well done to the narrator for bringing a skeptic round. I've seen that she is also the narrator for the next 2 books and that has made me very happy. 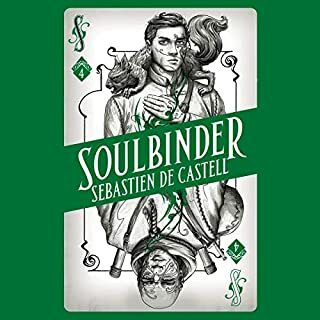 The book itself is a good entry into the series, I feel not quite as strong as the original but better than the sequel. It is now setting the series up to run in interesting ways now though. love the latest instalment of the Lockwwod series. all the characters are shaping nicely but I do get frustrated by the narration. This is the 3rd in the series and so far this is the one that I couldn't wait for it to be over. For me, the story took forever to get going. But once it did then it was great. I only stuck with it because I loved the other 2 and want to listen to the rest of them. I will carry on but so far, for me this one was boring. I think it's because I don't like books that feature lots of whinging and whinning. The reader did a good job and the voice change for each character worked really well. If you could sum up Lockwood & Co: The Hollow Boy in three words, what would they be? Lucy has always been my favourite character but only because of the Skull. The Skull probably ranks a bit higher than Lucy but only because of it's personality. 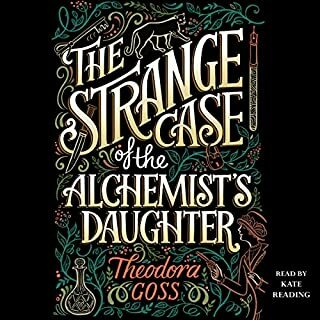 Having listened to both Miranda Raison and Katie Lyons read the first two books, I was delighted to find the book read by Emily Bevan. I adore her accent, she can switch well between characters (even when they're from London and she has to sound like the BBC) and, as Lucy comes from the North of England near the Cheviot Hills, she's 100% perfect for this book. Emily Bevan puts life into this book, you really feel as if you're participating. "If you leave him now, he will die"
I feel that Audible have made a major mistake classifying these books. They appear in various categories but usually as suitable for 8 - 10 year olds. Now if you supply the kids with a dictionary, they'll understand parts of the book but how many are precocious enough to understand "surreptitious"? Granted I am 50+ years old but I thoroughly enjoy these books and the idea behind them. Full marks to the author and to Random House for finally giving the books the narrator they deserved. I got confused and thought this was the 1st book. It was still a good listen and I would recommend it. By the way the thing you here at the beginning that sounds like school is actually skull. 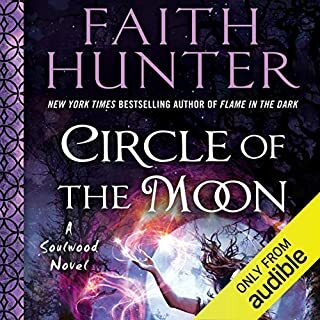 With The Hollow Boy, new characters are introduced (or bumped off) as several storylines (two major cross-series arcs and a couple of smaller contained arcs) deftly interweave. We get more information about Lockwood's past, Lucy's abilities, and the strange goings-ons causing the hauntings. 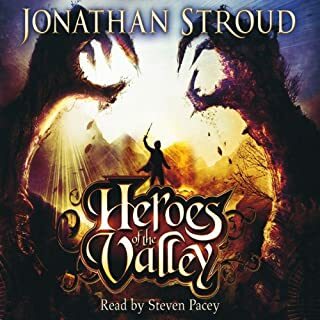 Tantalizing clues are dropped but honestly, Stroud so masterfully ratcheted up the suspense that this was definitely the most nerve-wracking volume of the series. Suitable for middle graders and up but with more than enough nuance and sophistication to greatly appeal to adults as well. Story: Chelsea has become the scene of a huge outbreak of hauntings - causing the area to have to be cordoned off and attended to in great force by the various agencies. 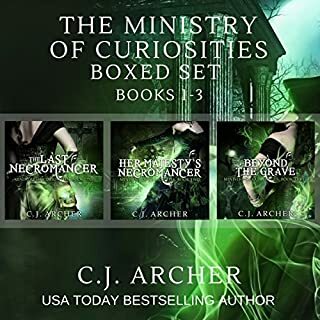 Although Lockwood is considered too small to be valuable, they will soon find themselves inexorably drawn into the mystery. 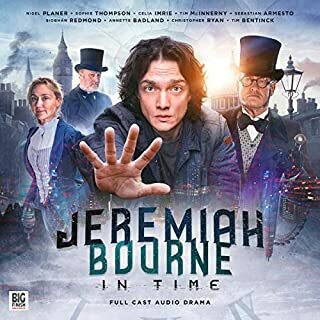 Add in a wealthy benefactress, a parade and celebration party to keep the populace calm, and perhaps the scariest haunting of the entire series and Lockwood and Co will be very busy. What the series has going for it by this third book is an incredible sense of world building. 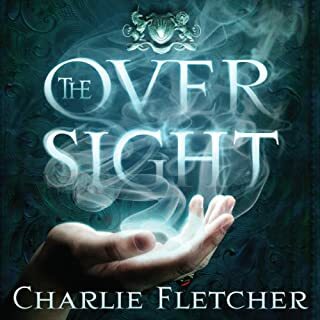 Although set in a modern, albeit alternate, London in which spirits of the undead run amok, there is an ethereal, almost fantasy-type setting where I picture the characters dressed straight out of a Dickensian tale. 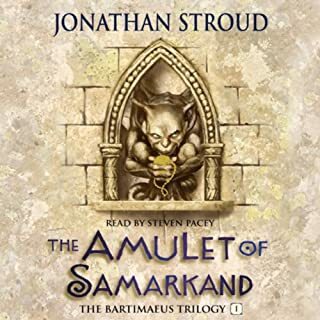 Like J.K. Rowling with the Harry Potter series, author Stroud smartly keeps so much of the worldbuilding timeless so readers can be transported to and fall fully under Lockwood & Co.'s gothic spell. You'll rarely read about Ipads, cell phones, internet, etc. Less effective, though, was the addition of a new character to the team: Holly Munro. 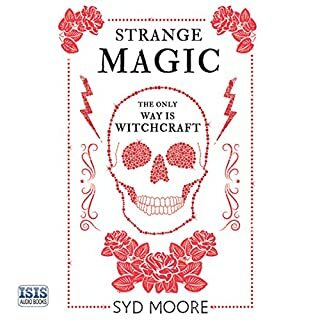 There are hints that she will have a larger role to play in the future (especially considering which agency she originated from) but for this book, she pretty much plays a foil to Lucy. Cue cat fights, jealousy, and far too much of Lucy mooning dreamily over Lockwood while competing with Holly for his attention. 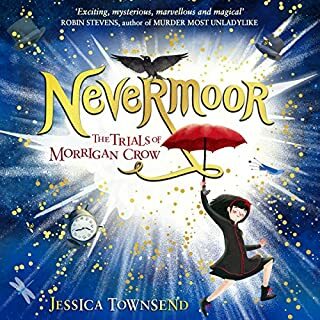 It was disappointing to read yet another middle grade book where the female characters can't work together and fight constantly over the males (I am reminded of the somewhat overt misogyny of Philip Reeve's Larklight series). That aside, the characters are, as always, brilliant. From George to Lockwood to all the side characters, each is unique and comes with a firm perspective. Just by reading a line, it is obvious whose dialogue it is because each character has such a distinct personality. Add in the most developed character of all - London itself - and you get a book that really is a treat. In this case, a nail biter to the end. I am greatly enjoying the Lockwood & Co. series. It's been quite awhile since a children's book series has been treated to such carefully crafted worldbuiling and characterization. I am very much looking forward to the next book in the series. 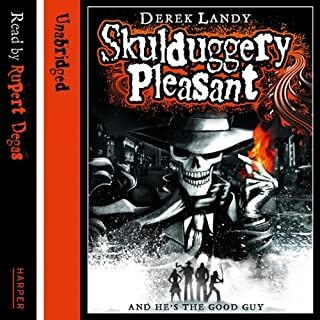 Note: I listened to the Audible version and the narrator did a decent job with the character and story. Both of my teens (and I) love the Lockwood & Coo. series. Great imagination in a haunted alternate London. Characters are likeable and funny.